Last night I had one of those long, heartfelt conversations with a friend. One of those conversations where an insane array of topics are covered and we both had the opportunity to learn more about each other. One of those conversations that strengthened our friendship. The topic of children came up and both of us are single women (she is 28 and I am 33 and neither of us have been married) with no children. She went to school for Early Childhood Development and I have worked for the last 6 years in the field of Early Childhood Development and Positie Youth Development (Human Services). Although neither of us are parents, our love for children is instinctual. We were both born with very maternal instincts. Although I am VERY unsure if I want children, my reasoning will NEVER be because I do not care for children. I am drawn to children naturally (hell I have been a nanny for 2 different families over the past 3 years). In being surrounded by SO many children over the last few years of my life I have learned so much about what I would want to teach my children from the moment they are born until my last dying breath. 1) The importance of compassion and empathy. I would want to continually teach my children about the gigantic world outside of just themselves. I would want to teach them through books and documentaries and through travel. I would want to show them how other children the same age are suffering so they are able to appreciate a little bit more of what they have. I hope that by teaching and exposing my children to these things that they will want to help whenever and however they can. 2) The media is not the definition of real life. I would teach my children that REAL beauty is something that comes from within no matter how many times they hear otherwise. I would tell my children every single day how beautiful that they are and tell them why they are beautiful until it felt impossible to say it anymore. 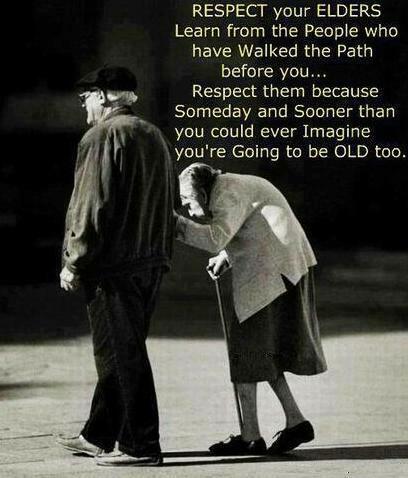 I would hope that they would do the same for others throughout their lives. 3) RESPECT. I would teach my children to not follow the crowd. I would teach them all of the benefits and beauty of being a unique individual. I would tell them stories of how I was disrespected as both a child and adult in hopes that they would never take part in any of those types of behaviors. I would teach them how words truly can hurt and have a long-term effect on someone. I would be honest and also tell them of incidences of how I had been disrespectful and how it made me feel to act in such a way. I would NEVER claim innocence. I would ALWAYS admit faults to my children because making mistakes are part of the natural course in life….it is how we choose to handle those mistakes that shows people our character. 4) Ask Lots of Questions! If you don’t understand something, ask? If you want to know more about something, ask? 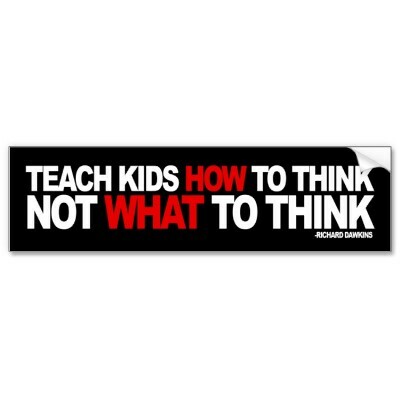 A child/person has every right to ask questions if they want to expand their knowledge in some way or another. Ask why! Ask Why not! 5) Express Yourself! I would encourage my child to find a creative outlet that makes them happy. I would never force this EVER!!! I do not believe children should be forced into anything because that ruins the natural cycle of life. If I found that my child had a creative ability or wanted to try something creative I would encourage it through and through. I believe creative expression allows a person to find themselves as well as de-stress when needed. Children and adults alike need this and I would provide any creative outlets necessary for my child to express him/herself. In ancient times the was a wonderful outlook where the tribes had an idea of ancestor worship, where child, elders and those of thousands of years before were linked together in an unbroken chain of connection. Now even the connection between three generations is shattered. Where is respect these days? My grand daughters are the worst! I love those long conversations! Great question… I don’t have children, but I would want to teach them Love. I love the thoughts you expressed today. As a parent (my kids are 19, 15, 12) I think that what you would teach your children is a great place to start! But remember, it does not take giving birth or legal adoption to make you a mom, that comes from within, and I am confident that you ‘mother’ children in your work and in nanny-ing, on a daily basis. You’ve made some great points, Diane.